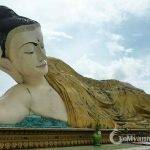 This one day trip to Bagon from Yangon allows us to discover the wonders of Bago (also known as Pegu) the capital of the Mon Kingdom in the 16th century. 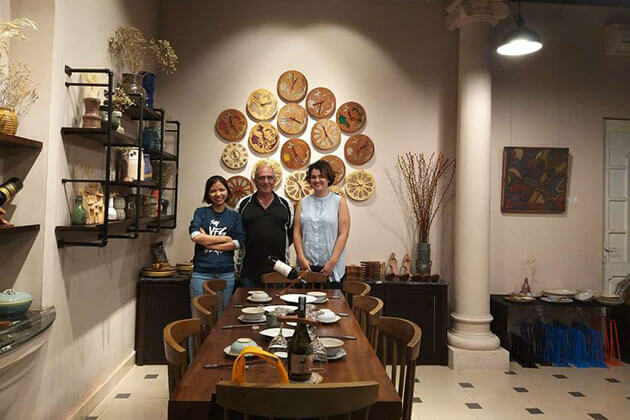 In addition to the main historical and Buddhist pagodas, we also visit a local Mon weaving community, explore the town market and see the Allied War Cemetery. 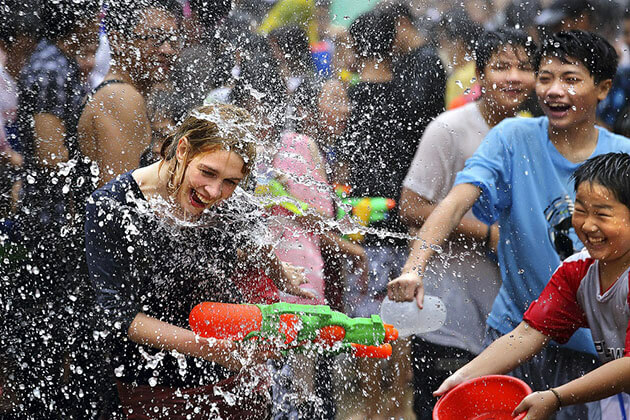 Your Bago day trip from Yangon starts at the hotel in Yangon. 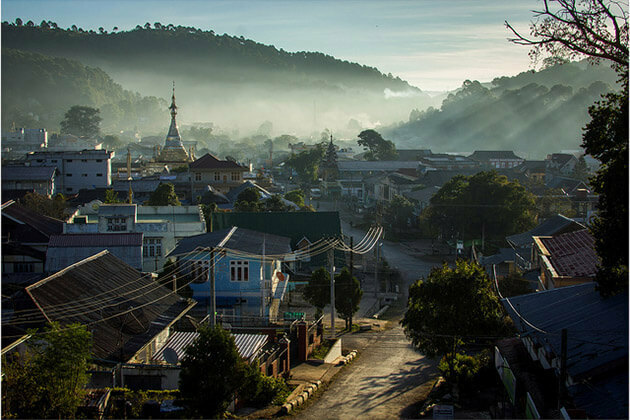 After 2-hour drive (about 84 kilometers), arrive in Bago, the center of the Mon Kingdom of Lower Myanmar during the 15th century. Begin your Bago’s sightseeing in the charming Kya Khet Waii monastery, an eminent teaching center for hundreds of monks from neighboring regions to study Buddhism. 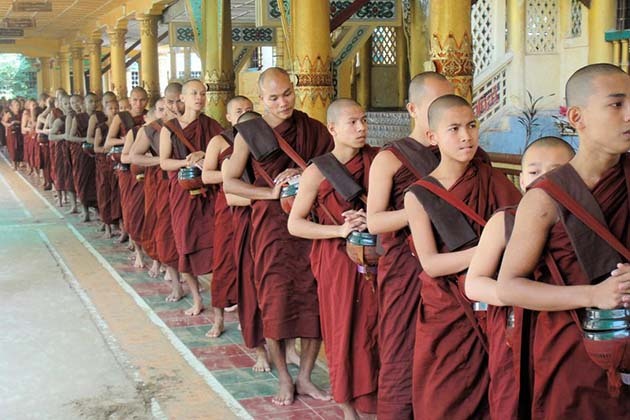 You will have ample time to observe when the monks walk mindfully in procession for their last meal of the day. Next, continue heading to the over a thousand years old Mon-style Shwemawdaw Pagoda with its spire taller than the Shwedagon Pagoda and can be seen from around 10 kilometers. 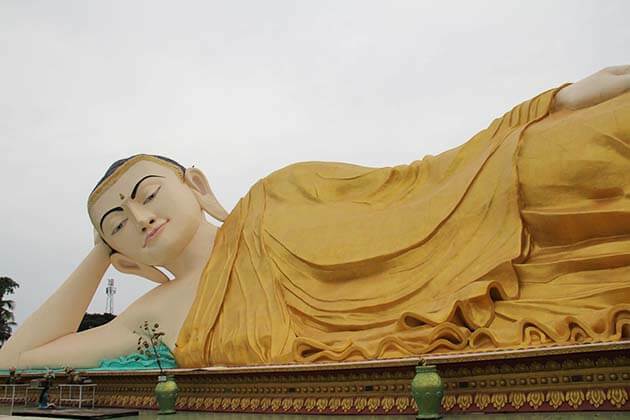 After lunch at a simple local restaurant, you will continue sightseeing with the 55-meter long reclining Shwe Tha Lyaung Buddha, which is among one of the country’s most impressive image and the four giant Buddha images at Kyaik Pun Pagoda. 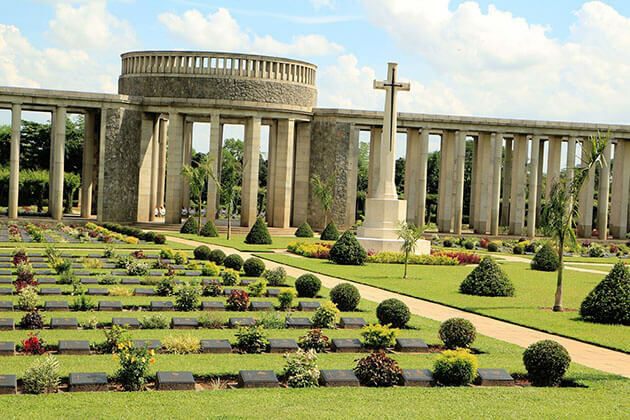 After visiting a ‘Mon’ weaving and handicraft village producing woven bamboo wares, return to Yangon to visit an Allied War Cemetery near Htauk Kyan and a “Nat” tree shrine on the way back. 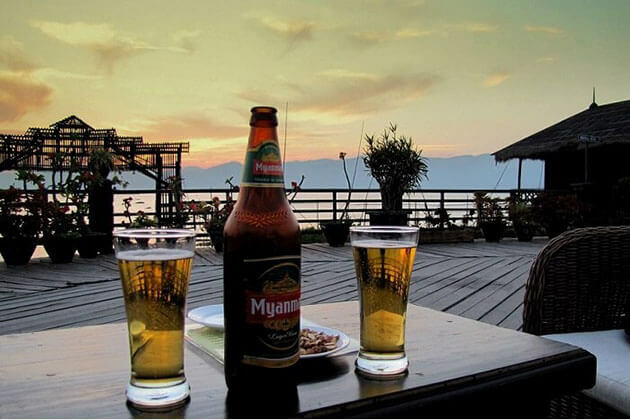 Your day trip to Bago from Yangon ends at your hotel in Yangon. I want to book 1 day trip bago.how much? 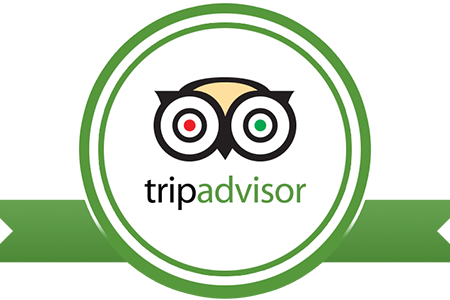 Thank you for your request on Go Myanmar Tours. Please check your email for the detailed quotation of your day trip from Yangon to Bago package. Thank you for reaching to Go Myanmar Tours. 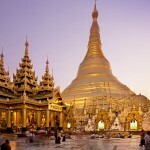 We have dropped a detailed quotation about your request of Yangon to Bago day trip to your email address. Please check it and ask us any other questions. Hi Dear. We are 2people. 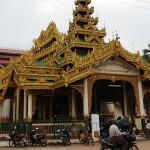 Interested on your one day trip to Bago from Yangon. Thinking about on Wednesday,February 20th. How much total? Thank you. 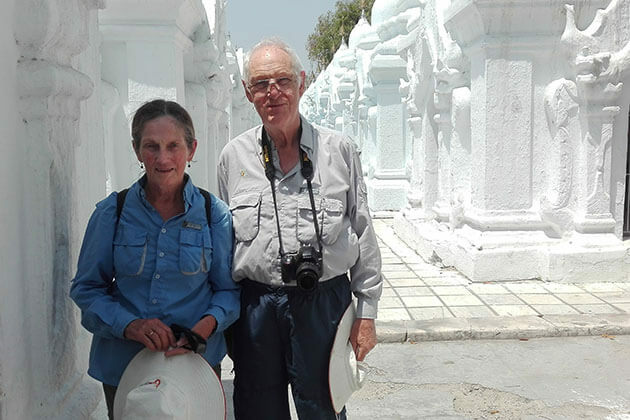 Thank you for your request on Go Myanmar Tours. 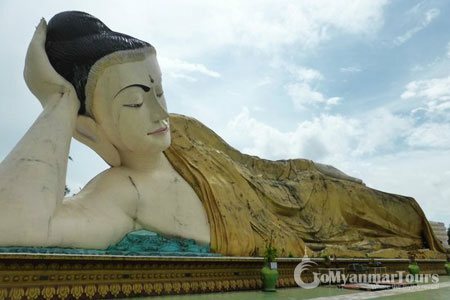 A detailed quotation for your day trip from Yangon to Bago has been sent to your email already. Please check it and let us know if you have other relevant questions. we are 2 people and we are interested by your 1 day trip but we would like to know how much is it for Bago trip and also the other ones. Thank you for reaching to us. 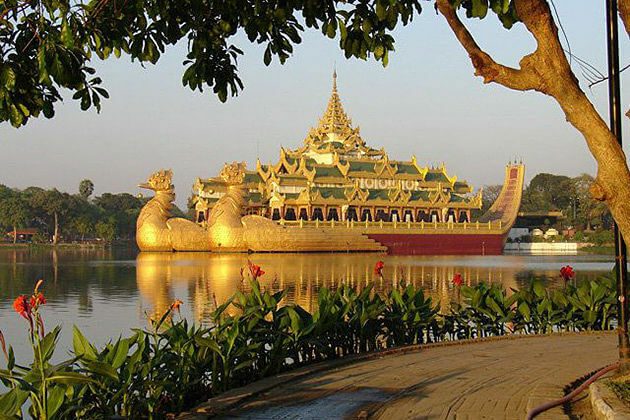 The detailed quotation about Yangon Bago day tour package has been sent to your email address. Please check it and ask us if you have other requestions you still have. Maybe I like to go at the 15th of December for 1 day trip to Bago (from Yagon). Can you please tell me the price? Thank you for letting us know about your travel plan. 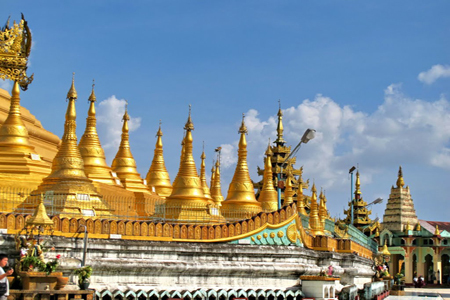 The detailed quotation for your day trip from Yangon to Bago has been sent to your email address. 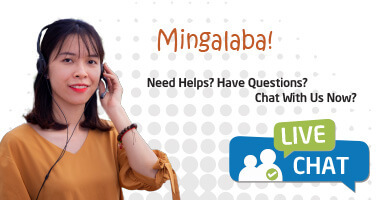 Please check it and feel free to ask us other questions you may have. I warnt to Book ohne day to bago, two Person, how much is it? 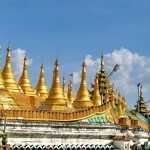 Welcome to Go Myanmar Tours. 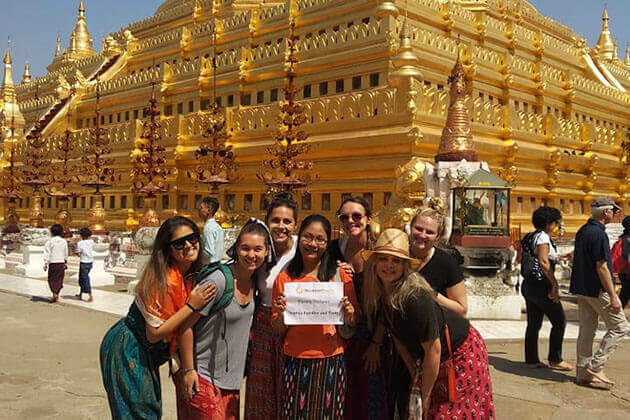 Please check your email for the detailed quotation of 1 day trip from Yangon to Bago for 2 people and feel free to ask us other questions you may have. Please kindly let me know what is the cost for 1 day trip to Bago from Yangon for 3 people in March 2019? Thanks. 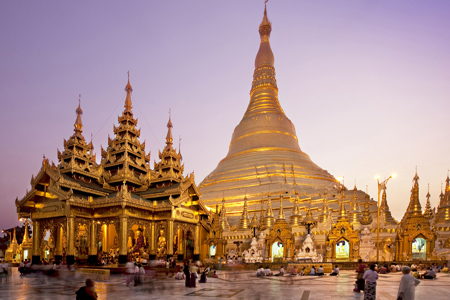 My sister and I are planning to travel to Myanmar in March and we are interested in this Yangon trip to Bago. Please send me the price and infor for this tour.